Mining Industry. 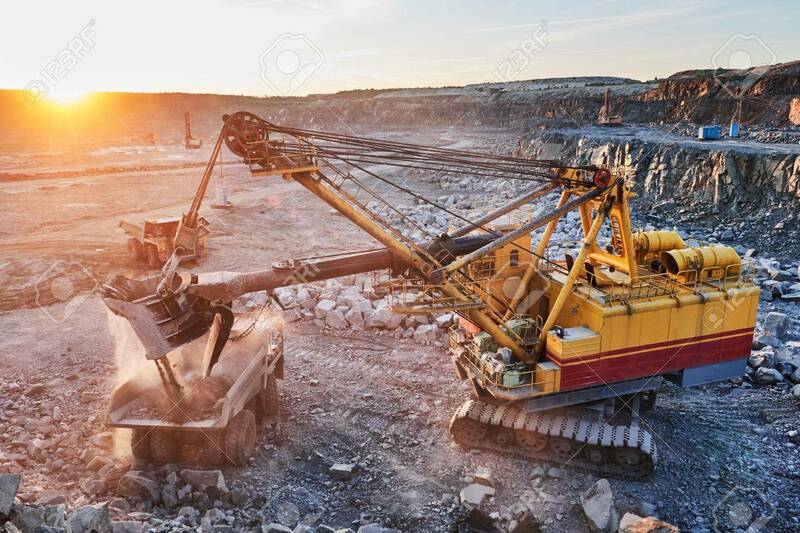 Heavy Excavator Loading Granite Rock Or Iron.. Stock Photo, Picture And Royalty Free Image. Image 64987198.